A unique innovation modelled on traditional wood-fired bread ovens! With great insight, a vaulted oven design for superior baking results typically associated with traditional wood-fired bread ovens! 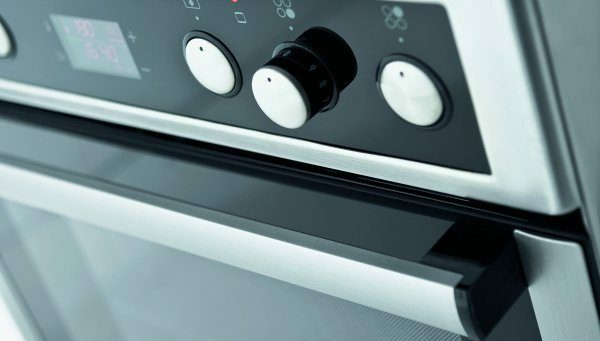 An innovative design solution for the next generation of Gorenje built-in ovens involves a precise positioning of the heating elements for perfect baking. Smooth, rounded edges on the rear panel and vaulted interior ensure a more efficient circulation as well as an even distribution of hot air inside the oven. The result? Evenly baked, succulent yet crispy dishes; soft bread with a perfect crust; many of your favourite foods cooked just right – the way that until now you could only dream of. Gorenje's original and insightful approach to oven design is homage to traditional experience and the result of a fruitful cooperation with renowned research institutions. A unique novelty with a tint of ancient wisdom! Pyrolitic ovens from Gorenje employ the concept of pyrolysis to deliver perfect automatic cleaning. 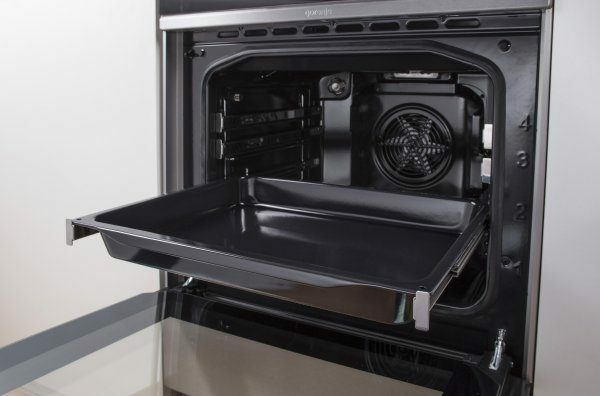 Oven interior, baking sheets and trays, and wire guides are coated with a special high-temperature resistant pyrolitic enamel and they can therefore be left in the oven during pyrolysis. Ovens are also fitter with highly efficient halogen lighting. 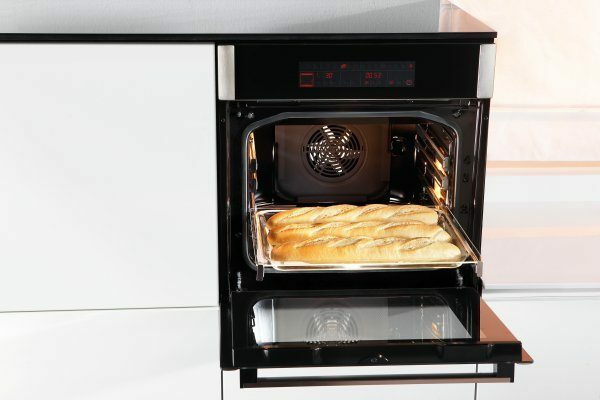 During the pyrolitic cleaning process, the oven will heat up to approximately 500 °C. When the temperature reaches 250 °C, the door is automatically locked for user safety. Combination of high temperature and an innovative combination of heaters and fan propelled air circulation leads to optimum cleaning effects even in the remotest corners. A special catalyst is installed in the upper part of the oven, which neutralizes odours and smoke generated during the cleaning process. The user can choose from three cleaning levels, depending on how soiled the oven interior is. 30 minutes after the end of the program, oven door is again unlocked. Then, simply wipe the dirt residues in the form of ashes, using a damp cloth and the cleaning is complete. Owing to this feature, Gorenje ovens rank among the best in the market. The large upper and the smaller lower infrared heating elements are safely hidden in the depths of the recessed, vaulted oven ceiling while the difference in their relative heights ensures that food is cooked evenly and perfectly, every time. 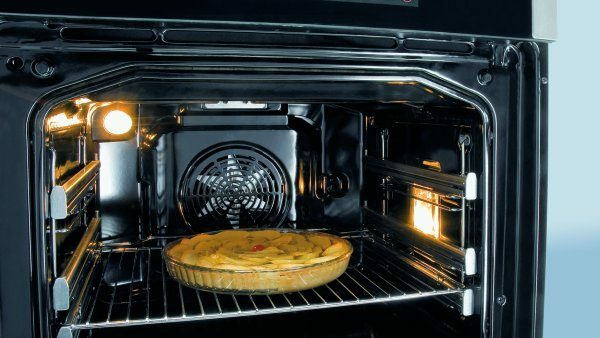 In selected models the upper heating element can be tilted down, which makes the oven easier to clean. 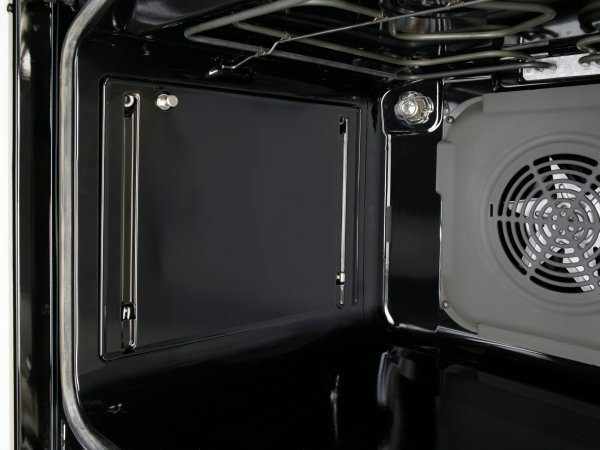 Easily removable EasyClean liners on both side panels are designed to help you keep your oven clean. The liners feature super-smooth EcoClean enamel coating, which means that warm water is all you need. Or you can simply remove them and let the dishwasher do the job for you. Simple control of baking and cooking process by touching a screen. Large and intelligible symbols take the remarkable technology to another level with clarity and simplicity of use. 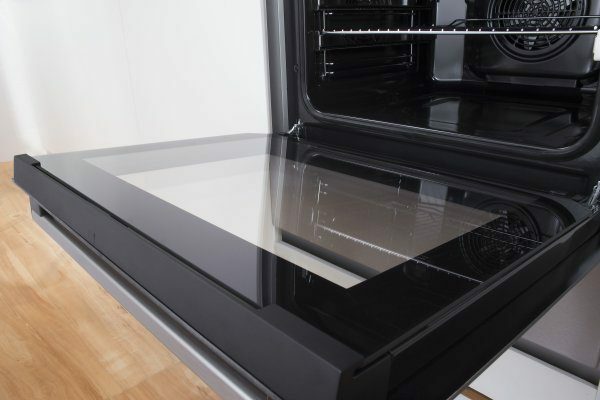 A highly efficient cooling system designed to keep the temperature of oven panels down during the cooking process (DC) as well as afterwards (DC+) ensures significantly cooler outer surfaces of oven panels. 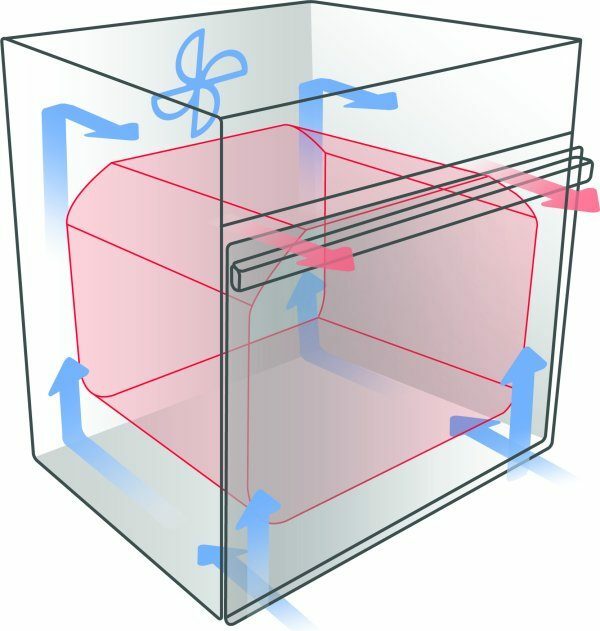 A fan mixes cooler ambient air with the hot air in the oven, forcing the cooled mixture to circulate right under the exterior panels of the appliance. 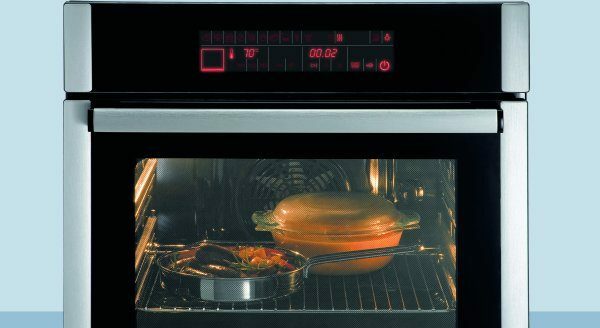 Once the oven has been switched off, a heat sensor keeps the fan going until the oven temperature has dropped below 60°C (DC+). By keeping the temperature of the oven panels and door down, DynamiCooling significantly improves the safety of oven cooking. Warmed plates prevent the loss of flavour and ensure that food tastes every bit as good as it should: from soups to pastas and steamed vegetables. WarmPlate will keep your crockery at precisely the right temperature – anywhere between 30 and 80°C. Enjoy professional service in the privacy of your home – as you would in the best restaurant in town! Setting the temperature between 30 and 95°C allows you keep the food at the desired temperature for up to two hours. Dishes prepared in advance will retain their taste and stay warm before serving. With this brand new feature planning and serving multi-course meals becomes easy, and there is no problem if your guests arrive late! 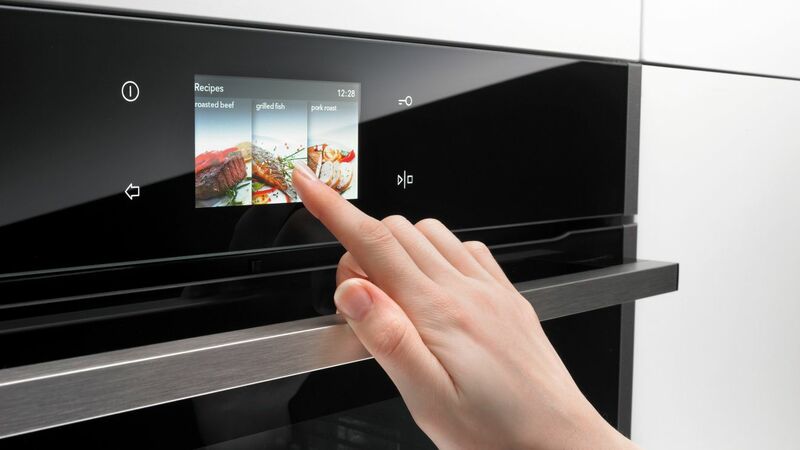 The new Gorenje oven – a perfect way to ensure and maintain your reputation of a perfect hostess! Advanced and even double lighting featured in some models of cookers enable clear view of the large oven cavity. Combined with special design of the glass door, this brings excellent overview of the baking process. Because baking / roasting is safer and more efficient. Complete retraction of telewscopic guides provides easy access to baked products at each of the 3 levels. Filling of oven is simplified, and handling of baked food is safer. 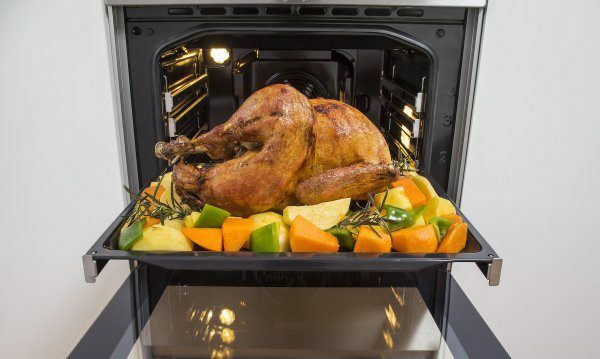 Your oven fitted with telescopicguides gains capacity, because they provide the option of baking / roasting food at more than one level at the same time. This very useful piece of kit made of superior, silicon coated aluminium alloy which heats up exceptionally fast and is ideally suited for oven-cooking of culinary delights. The heat seals in the moisture, aroma and flavour, ensuring that your filets, steaks or salmon cutlets are cooked to perfection every time. And best of all, you don’t need to add any fat what so ever! Professional grill pan sets can also be purchased separately and can be used in all recent models of Gorenje cookers and ovens (50 cm cookers manufactured after 2000; 60 cm cookers manufactured after 2002; and built-in ovens manufactured after 2003). Fill your home with the delicious aroma of freshly made pizza in a traditional pizza oven using our special pizza tray. The tray is made of stone and doesn’t need to be oiled, which ensures that your home-made pizzas are not only less greasy but also extremely crispy. 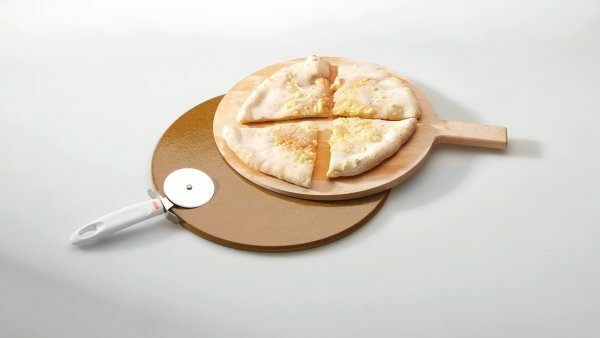 The threepiece pizza set also includes a wooden baker’s peel for placing your pizzas onto the hot stone base, and a handy pizza cutter. 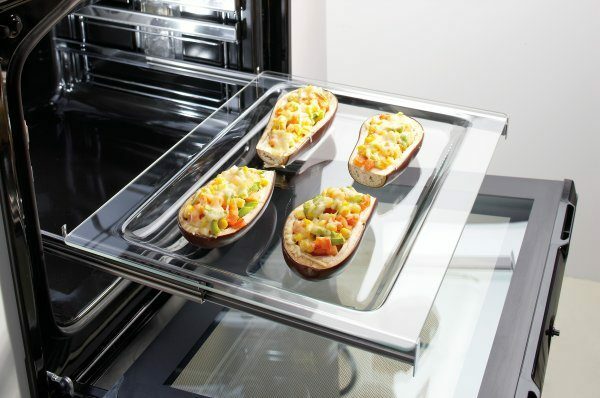 Baking pan made of quality glass is large enough for enjoying in everyday cooking delights; however, it is especially distinguished on special occasions. Transparent glass will enables a permanent overview of cooking process in the baking pan. Moreover, you can take care in time for crunchy soufflés, juicy pies, strudels and golden-yellow roasted potatoes. Baking pan dimensions (H/W/D): 24/406/360 mm. Oven models Premium and Exclusive additionally feature the highly convenient AquaClean option. 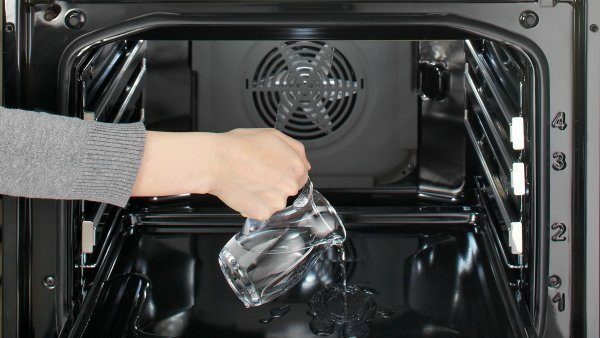 Just pour half a litre of tap water into a baking tray, place it into the cavity and select the AquaClean option. The steam generated by the auto-heat programme (70°C) acts to soften the dirt on the oven walls. After approximately half an hour simply wipe down the oven with a soft cloth. Using no cleaners whatsoever, the result is astounding as well as environmentally friendly. 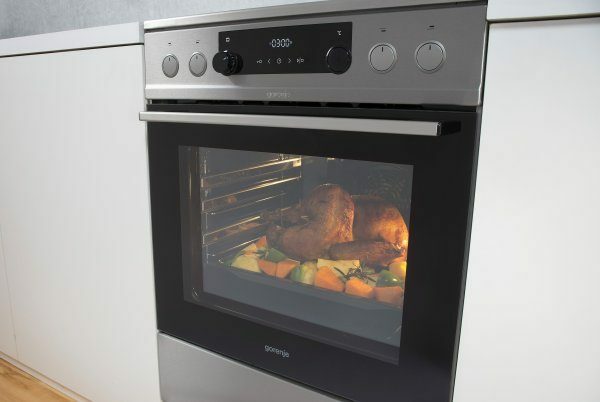 46 cm oven size has a 15% larger baking surface, which is the result of a fresh approach to oven design. Making the most of the available oven width makes it possible to fit larger quantities of food on a single tray, both when it comes to single-rack as well as multi-rack cooking. 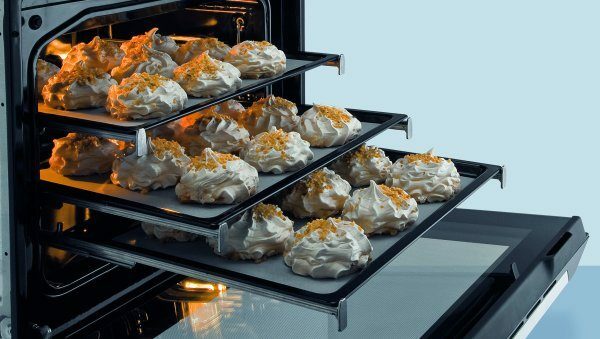 A highly efficient design of the top heating element ensures a uniform distribution of heat across the entire tray surface which translates into perfect baking results. According to market research, a rapid-preheat function is one of the more desirable oven features. 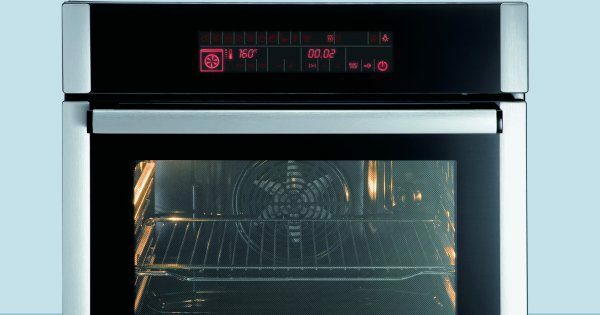 By virtue of the oven’s special vaulted design and concurrent operation of heating elements it takes only 6 minutes for the oven temperature to reach 200° C. A minimum 30 % time saving means that you can serve your pizzas, cakes and other dishes that require a preheated oven faster than ever before. 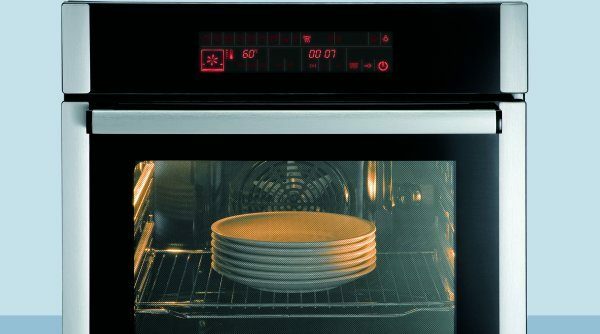 A built-in light and sound alarm will alert you when the oven has reached the desired temperature. 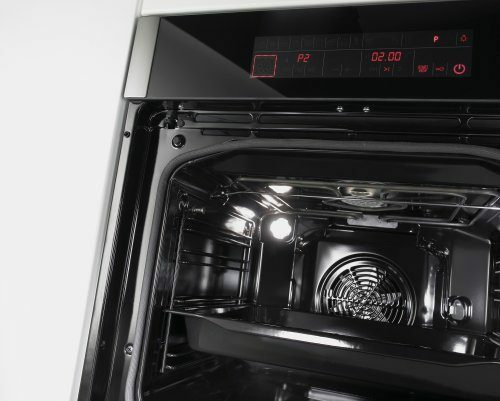 The oven interior features a superior EcoClean enamel coating, which is so smooth and impermeable that heat is reflected into the centre of the cavity rather than absorbed into the panels and trays. 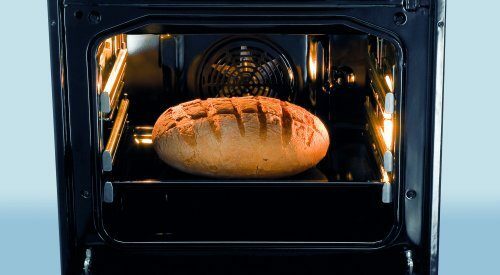 This innovative solution produces an even distribution of heat inside the oven, which delivers significant energy savings and outstanding cooking results. 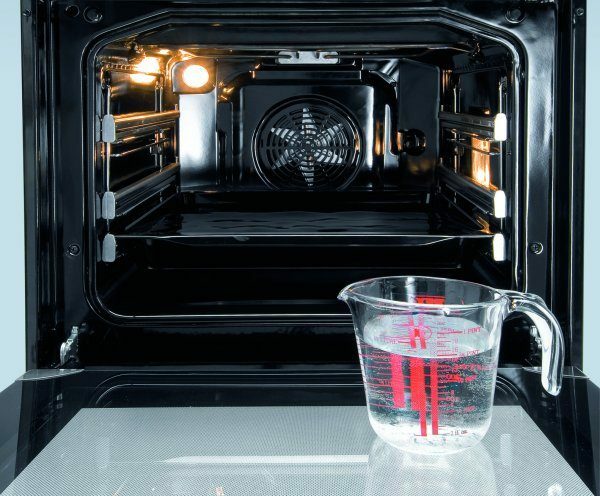 The non-stick EcoClean enamel coating prevents fat from adhering to the panels of the oven or the tray, which in turn makes cleaning a piece of cake. Gorenje ovens are fitted with safe and energy efficient CoolDoors (CD). More sophisticated models feature triple-glazed, heat reflective UltraCoolDoors (UCD). Superior door insulation in conjunction with special reflective glass layers improves oven performance together with significantly lower energy consumption. A low exterior door temperature keeps you safe from burns when touching the oven door. Selected models of Gorenje ovens are fitted with a temperature probe – a special sensor allowing you to control how done your food is. 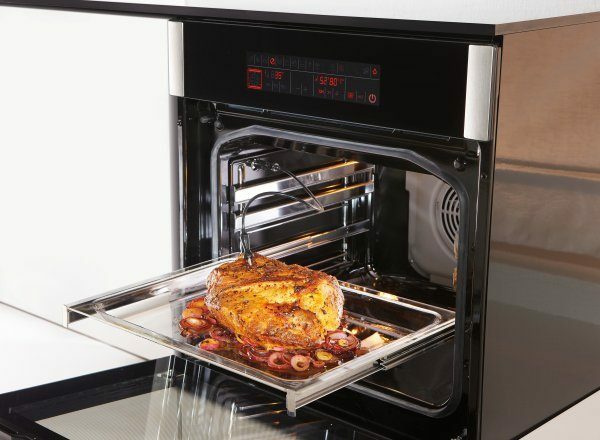 Insert the probe into any larger chunk of food to be baked, roasted, or grilled, and set the desired temperature. The display on the oven control panel will indicate when the food is done exactly as you want it. Hence, your roast will be deliciously juicy, and the dough will be perfectly leavened and baked. 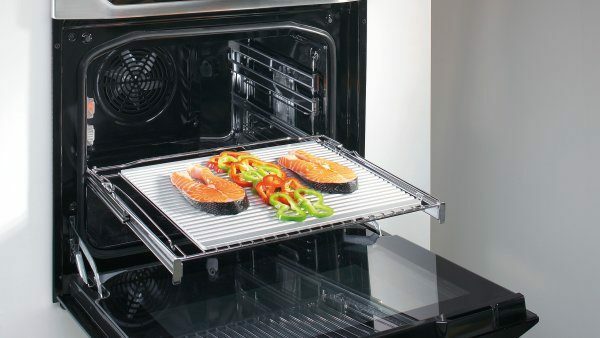 Higher sides of this extra deep baking tray prevent the fat from splattering and burning onto the oven cavity walls. It is perfect for making meals such as lasagne and roasted meat. 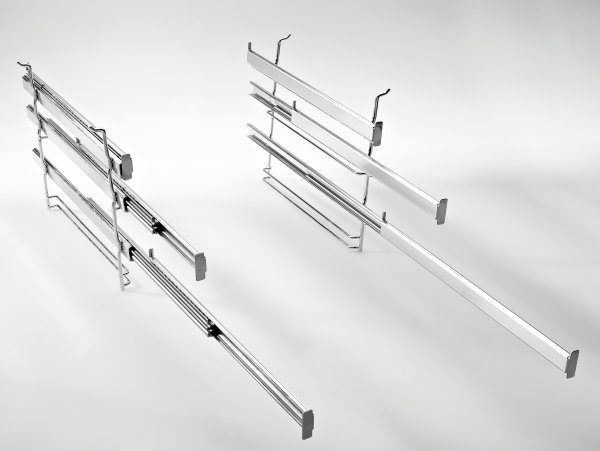 Smooth running telescopic guides provide a perfect overview of the process on all levels. This means safer and easier removal and cleaning. Depending on the model, Gorenje cookers can feature fully pull out telescopic guides on up to three levels. Combination of MultiAir technology and HomeMade shape helps reach the toughest objective: preparing up to 4 trays of dishes at once. The good news: the flavour and smells don’t mix. 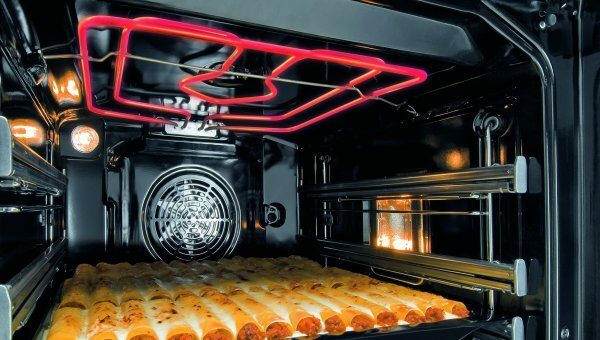 Smart air distribution ensures that the food is evenly baked on every level. New on the market! 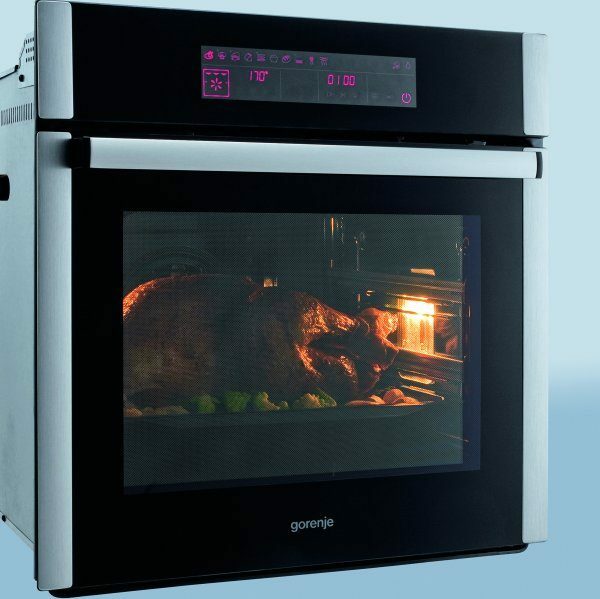 Gorenje ovens feature innovative, sensor controlled electronic timers. 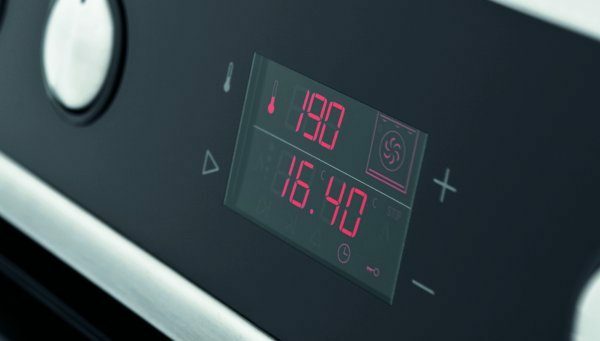 Touch control enables you to set the cooking time and select the right temperature, which can be monitored on the control panel display during the entire cooking time. An alarm sounds at the end of cooking time. The surface of the innovative electronic timer is perfectly smooth, which makes it extremely easy to clean. The new electronic programming timers – Gorenje’s latest innovation for a user friendly operation! Ergonomic knob design not only ensures a firm grip and prevents your fingers from slipping, but also makes it easy for you to monitor the situation and stay on top of things at all times. More advanced models come with embedded controls. When the cooker is switched off, the controls simply retract into the control panel for additional safety and ease of cleaning, not to mention superior aesthetic appeal of the sheer, smooth surface. Metal handles on the oven doors feature a superior, ergonomic design for an extra firm grip.